Disclosure: I received a review copy of The State of Grace from Pansing Books, a regional distributor, in exchange for an honest review. This does not affect my opinion of the book or the content of my review. While I’ve had friends with Asperger’s Syndrome/autism, and knew that they struggled with social interactions, I didn’t realise how drained they could feel at the end of the day. Reading The State of Grace changed that. The author based this book on her own experiences, allowing her to fully capture thoughts that run through Grace’s mind. It was interesting seeing things through Grace’s perspective, how she perceives her surroundings, as well as reading about her general thought processes. Anna’s friendship with Grace moved me as did seeing how Grace finds solace with her horse, Mabel. Reading about best friends who genuinely care for each other are always a joy. Also, The State of Grace proves that authors need to include animals way more often. 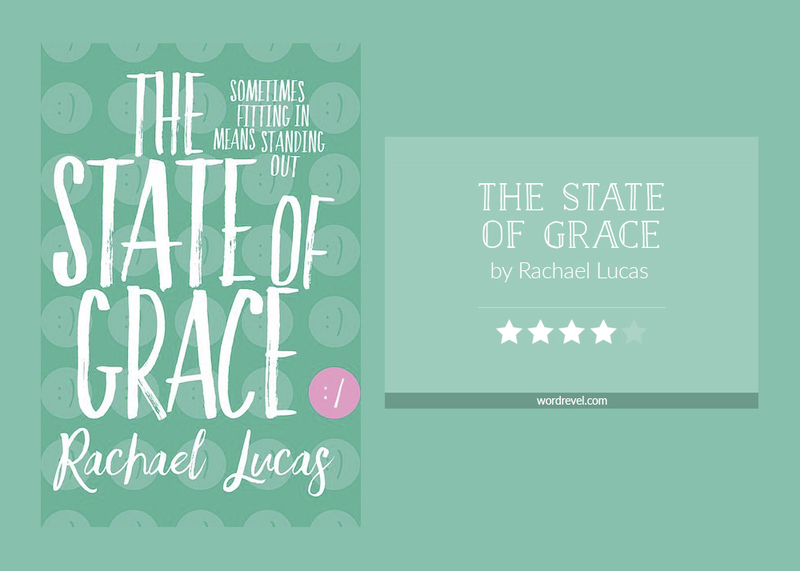 That aside, the State of Grace is a markedly character-driven book. The plot is pretty straight-forward. Though there’s not much that kept me on the edge of my seat, there are some parts that still give rise to plenty of excitement. Great review! I’ve always thought that YA needs to be more open about stories that deal with mental illnesses. The ones I’ve seen and/or heard only scratches the surface of these issues.